Top Trump advisor and form Senator Sessions’ top aide Stephen Miller told FOX Business Network a vote for Ted Cruz is a vote for offshore American jobs. Trump Campaign Senior Policy Advisor Stephen Miller addressed Friday why immigration and trade are key issues in the Republican front-runner’s campaign. “Well, there is very little right about our trade deals, there is virtually nothing right about our trade deals. We’ve been getting taken to the cleaners by every country we trade with. We have a trade deficit with almost all of our major trading partners. If you look at, for instance, say Japan, and our car trading deficit, or you look at China, where we have hundreds of billions of dollars in trade deficits, so our entire trade policy needs to be retooled,” Miller told the FOX Business Network’s Maria Bartiromo. Miller then weighed in on some of the changes the Donald would make if elected president and how his plan differs from that of Texas Sen. Ted Cruz. “One major change we have to make, is to stop foreign currency cheating, the devaluation of foreign currencies to put American companies out of business. And that is a big difference in this race. 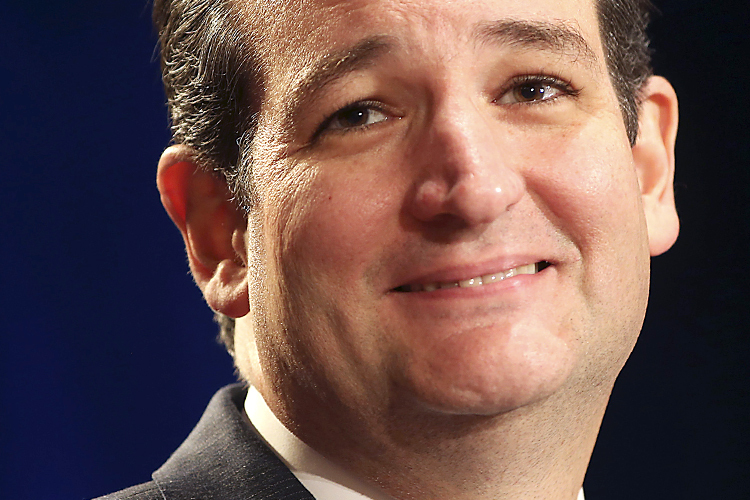 Ted Cruz has voted consistently to protect China and protect China’s ability to devalue their currency. Donald Trump has pledged to crack down on currency. So a vote for Ted Cruz really is a vote to offshore American jobs to China.” said Miller. Miller then pushed back on the concept that current trade policies make products cheaper for Americans.